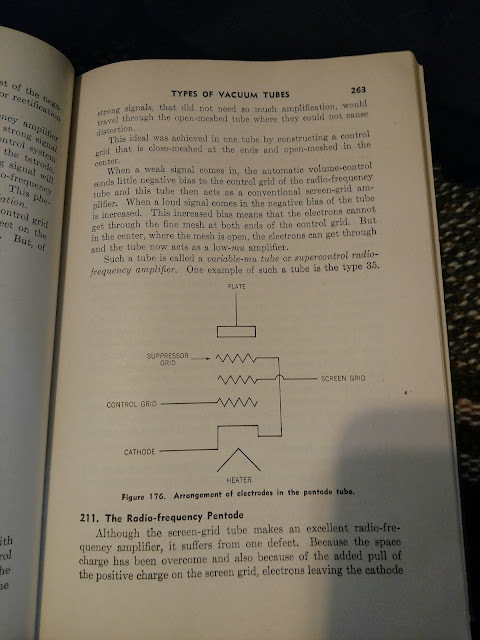 Reverend Guimo's Blog: Giant Monsters, Yetis, Vacuum Tubes, and Radio Shows! 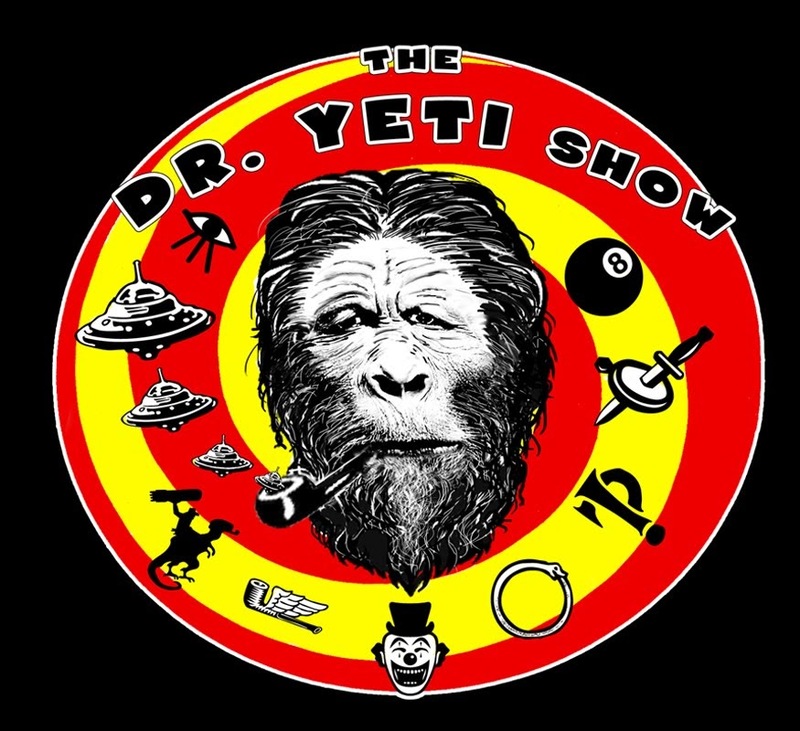 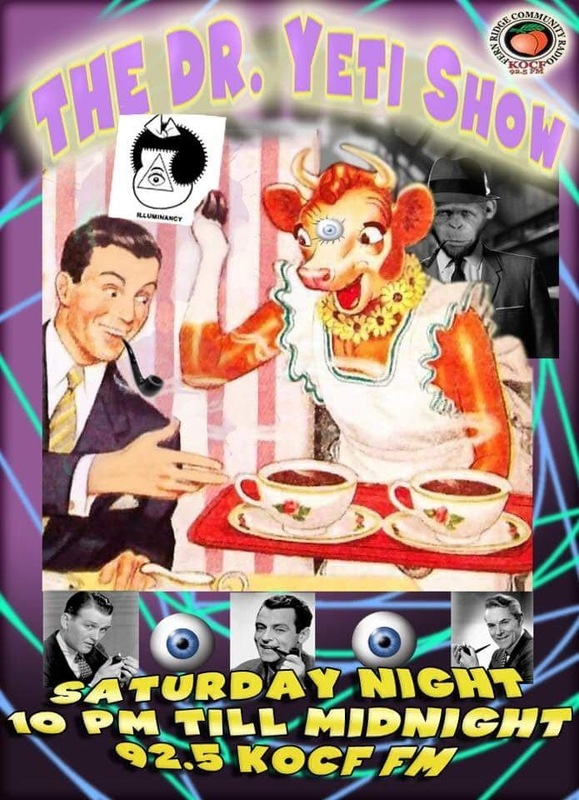 Giant Monsters, Yetis, Vacuum Tubes, and Radio Shows! To say I have been stressed recently would be nothing short of a total understatement. 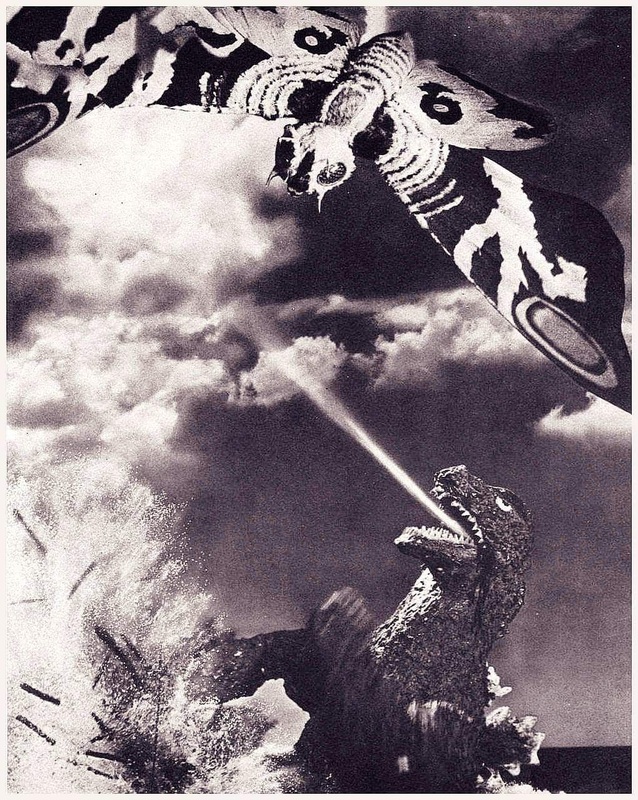 But even with this stress and anxiety of everyday life boiling within me, I have to press on just like anyone else. So, like anyone else who is under the mighty heel of the Conspiracy, I drown my sorrows in my Slack-filled hobbies. It's been a wonderful year for my hobbies, without question, and I find myself gobbling up information and Sub-information by the spoonful. 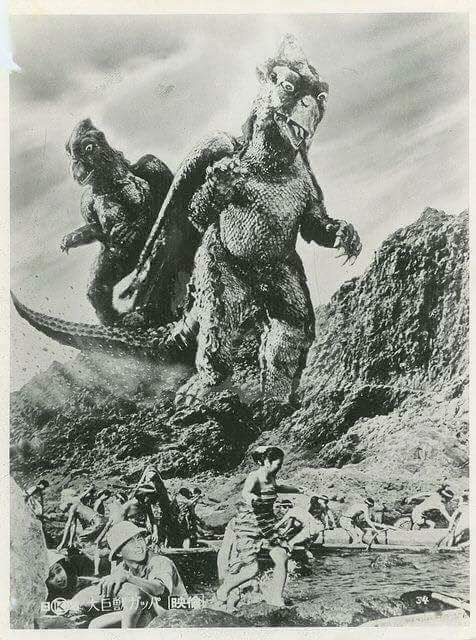 Giant monsters seem to be coming back into style again, and I couldn't be happier. 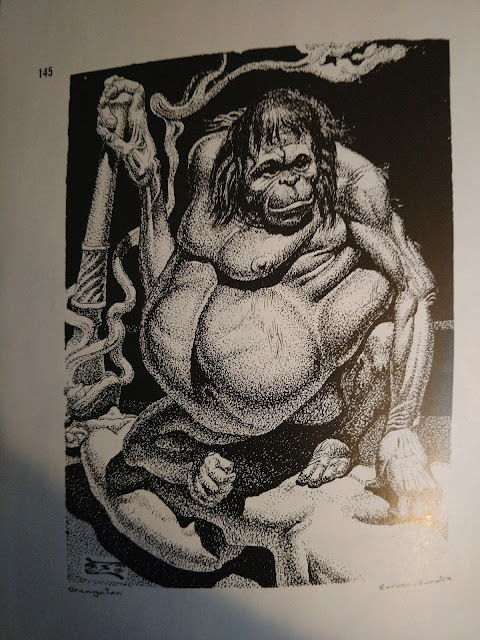 I've been revisiting my old favorites, while still looking forward to what the future of the genre has in store. 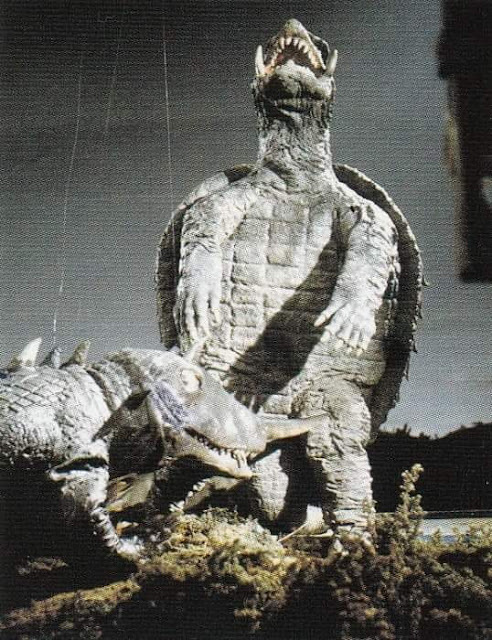 I still haven't seen "Rampage" but I just know I'm going to love it. 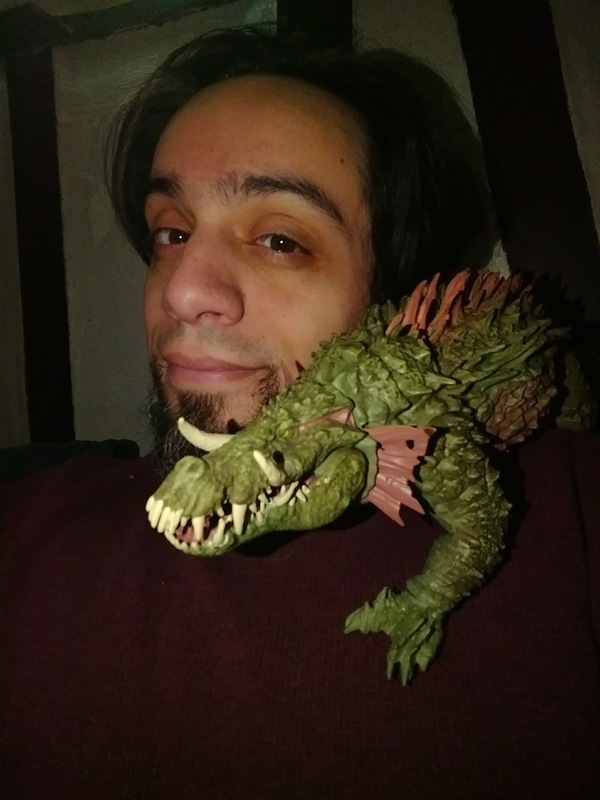 I even have a toy Lizzie to keep me company until I can witness her in all her majesty on the big screen. Also, a personal holy grail of mine was finally obtained; I now own a copy of "Behold!!! 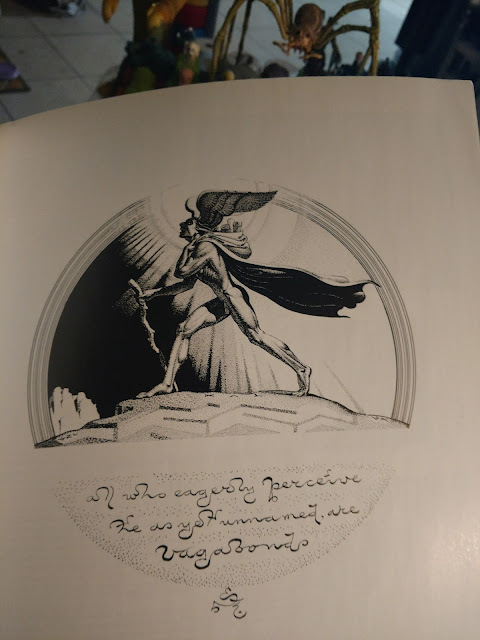 The Protong", a book written by the mad genius Stanislov Szukalski. 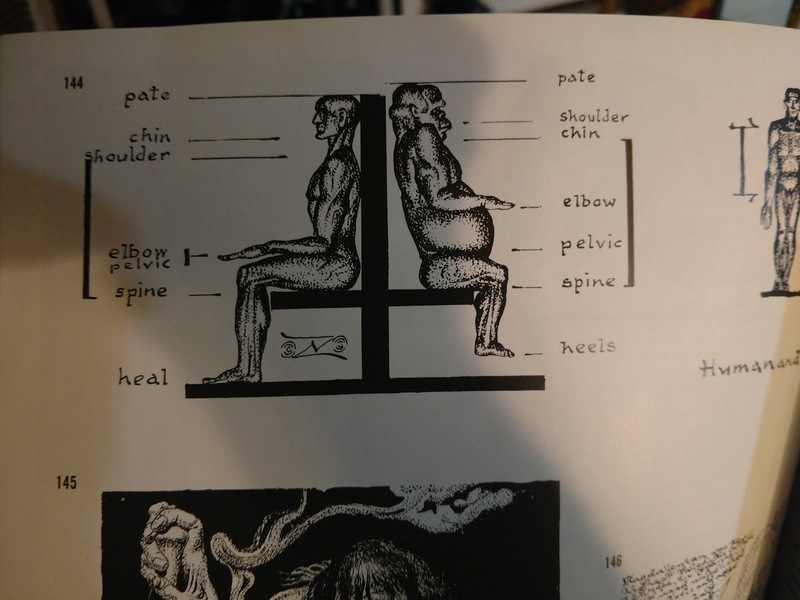 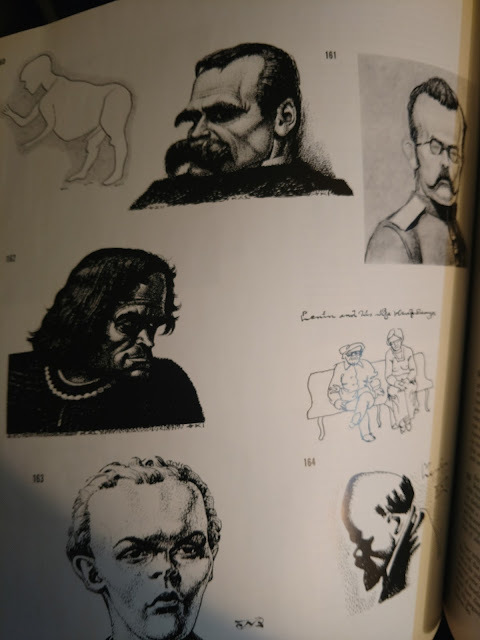 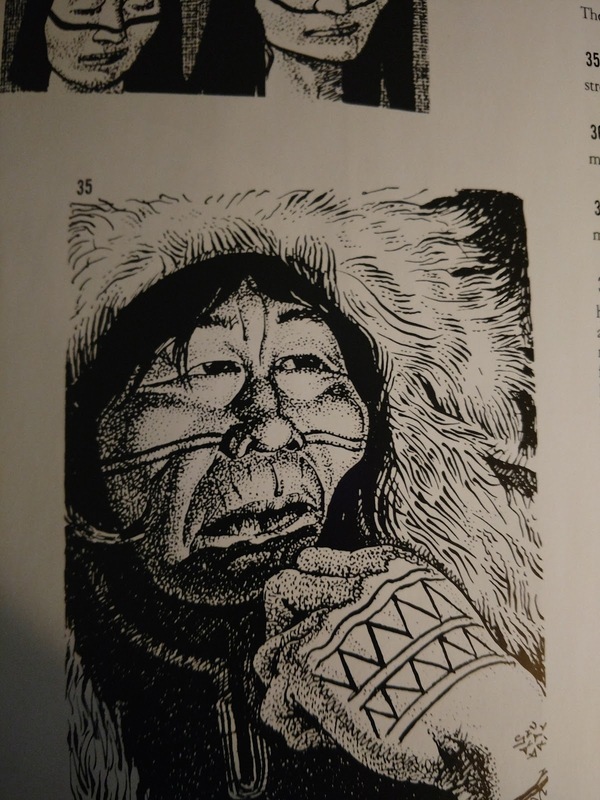 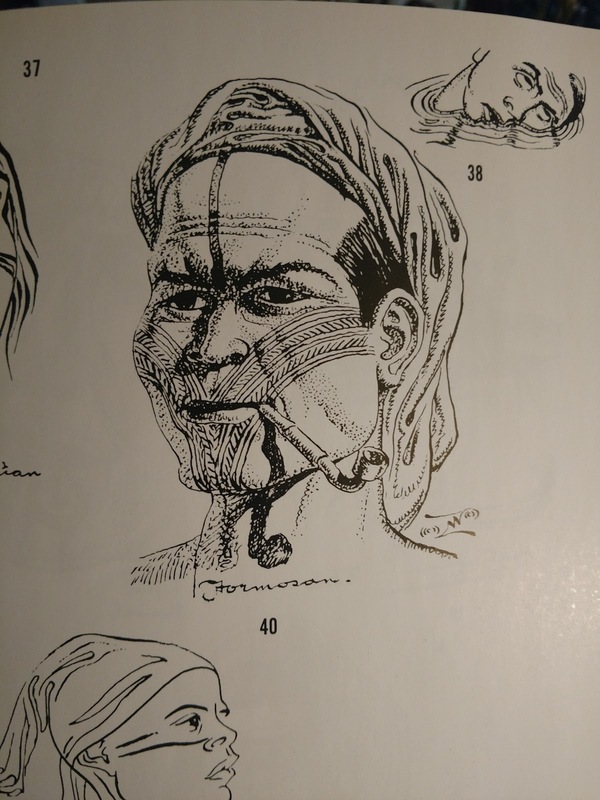 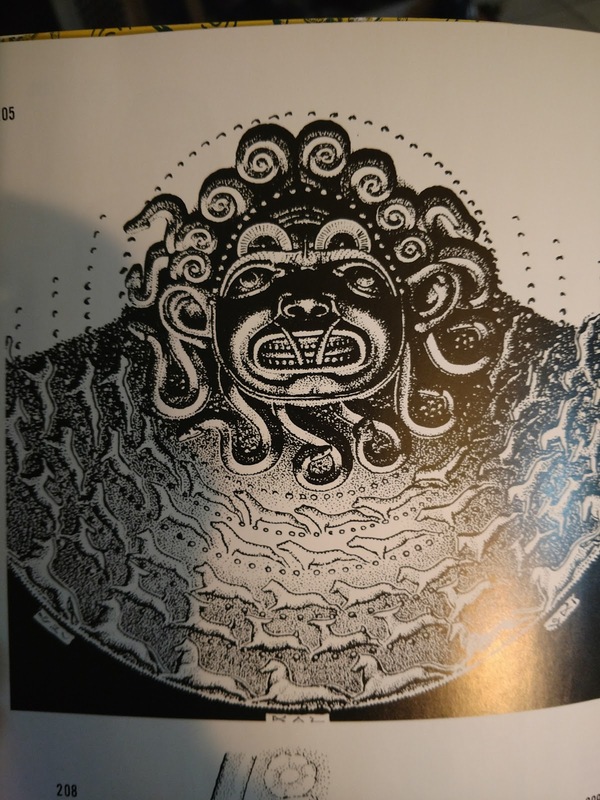 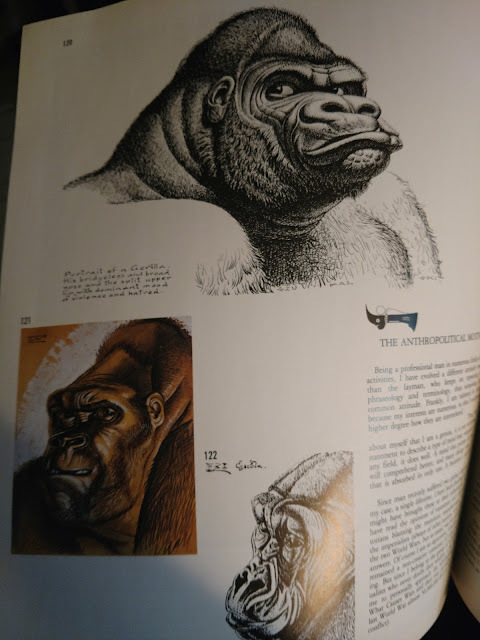 This book on Zermatism, a science developed and perfected by Szukalski, proves without a shadow of a doubt that yetis are not only real, but also, they have been interbreeding with humans for centuries. 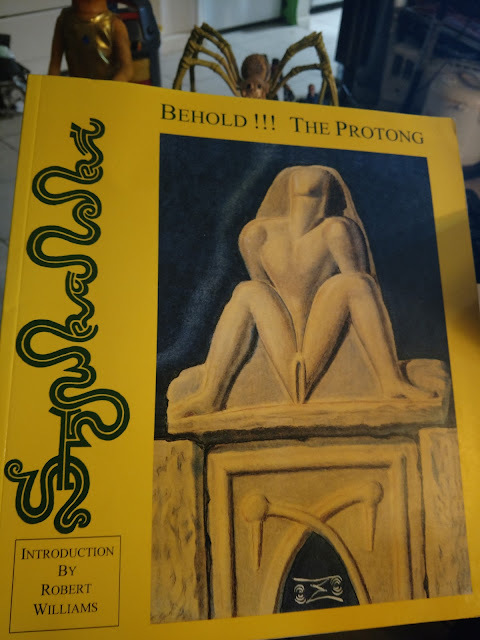 Now I'm not sure Szukalski's analysis of the data is 100% correct, but this book stands as a must-have for any collector or researcher, like myself. 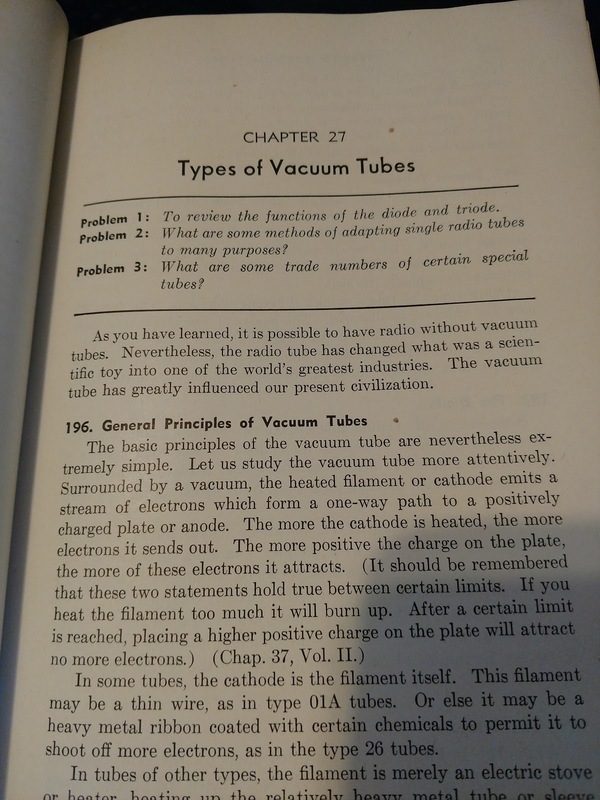 In other news, I've taken an interest in vacuum tubes. 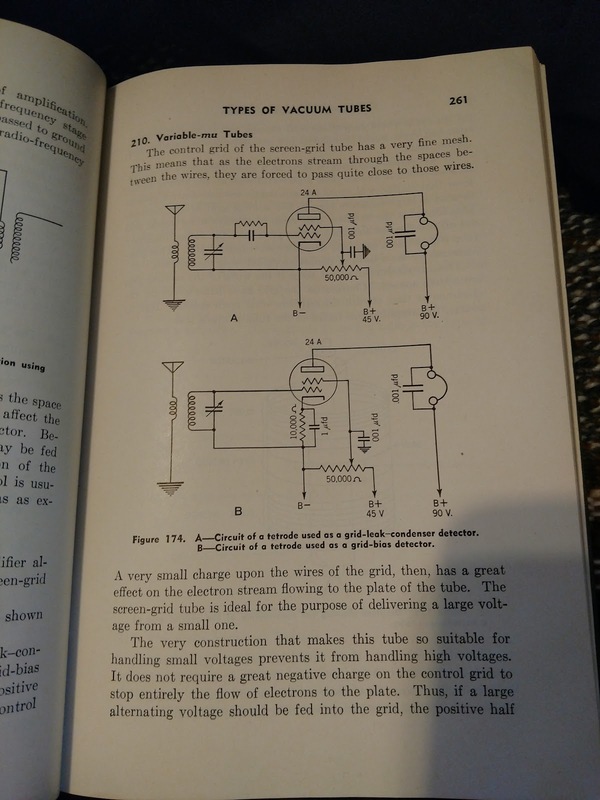 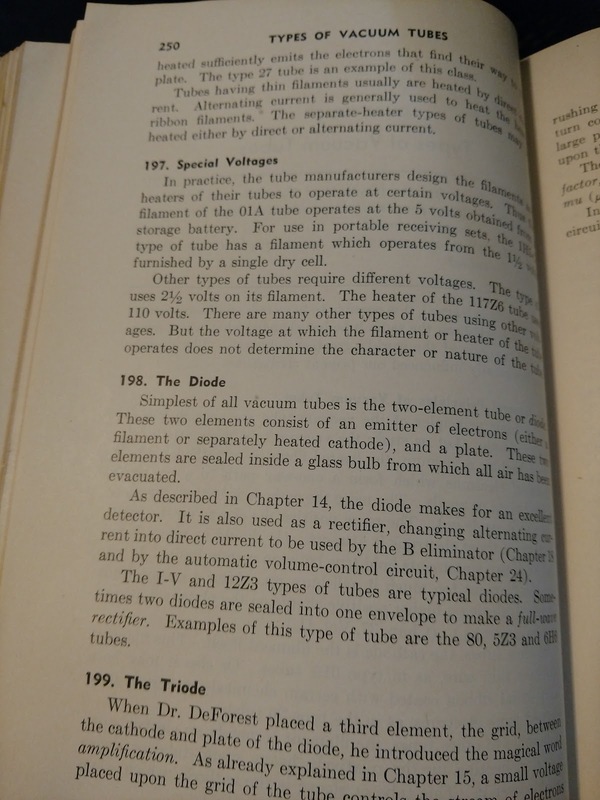 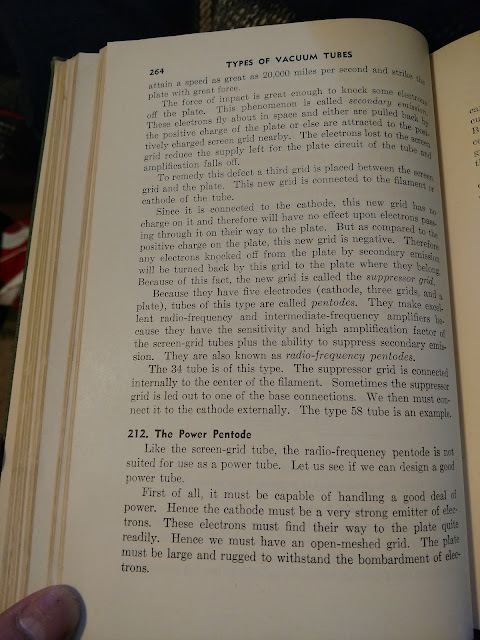 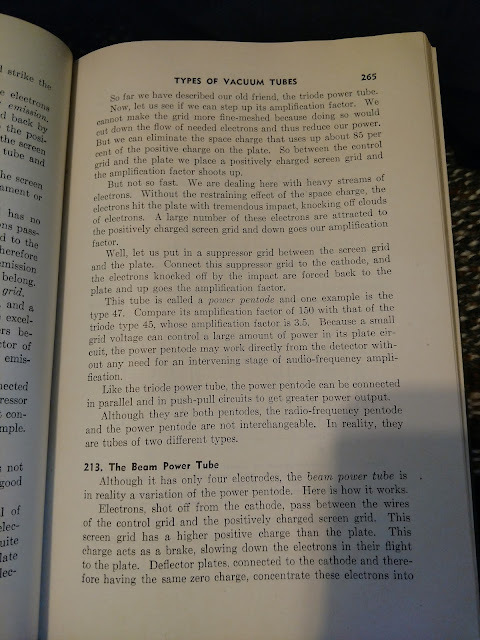 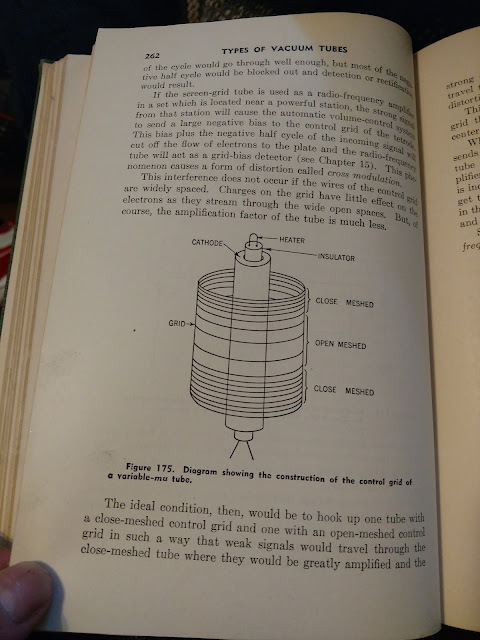 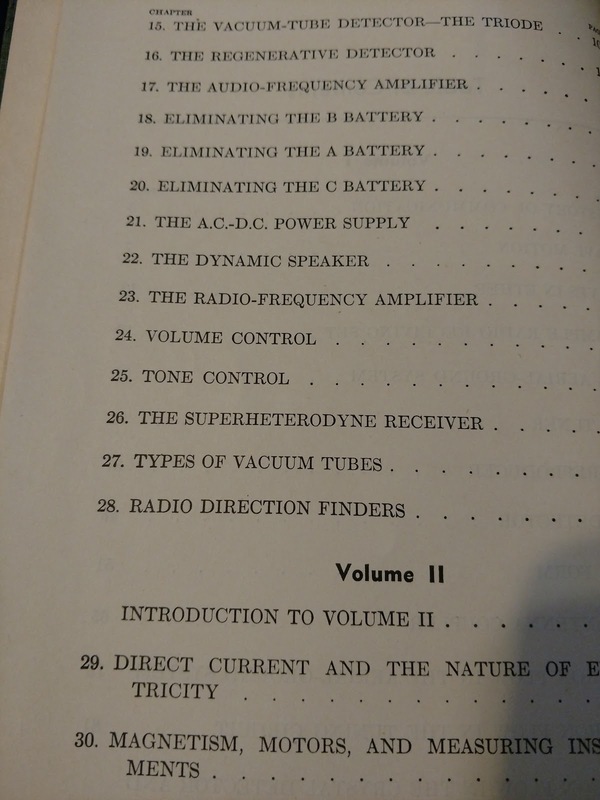 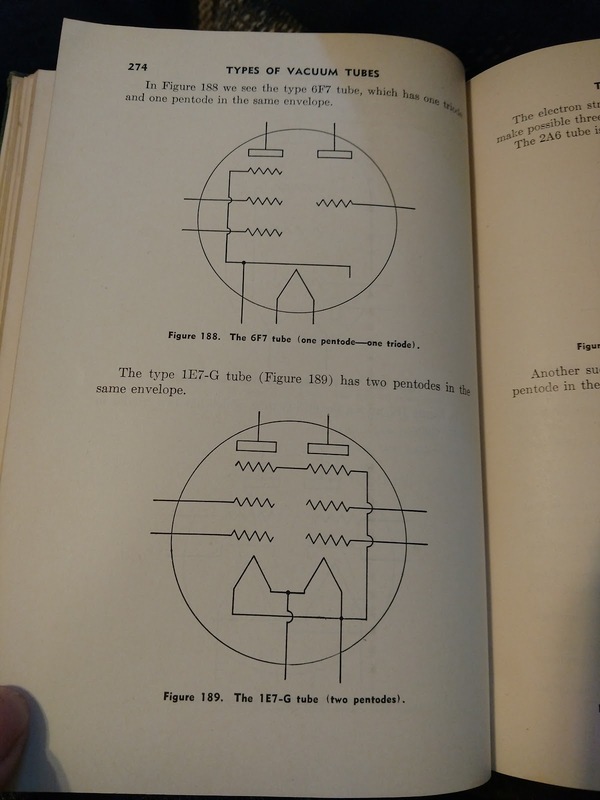 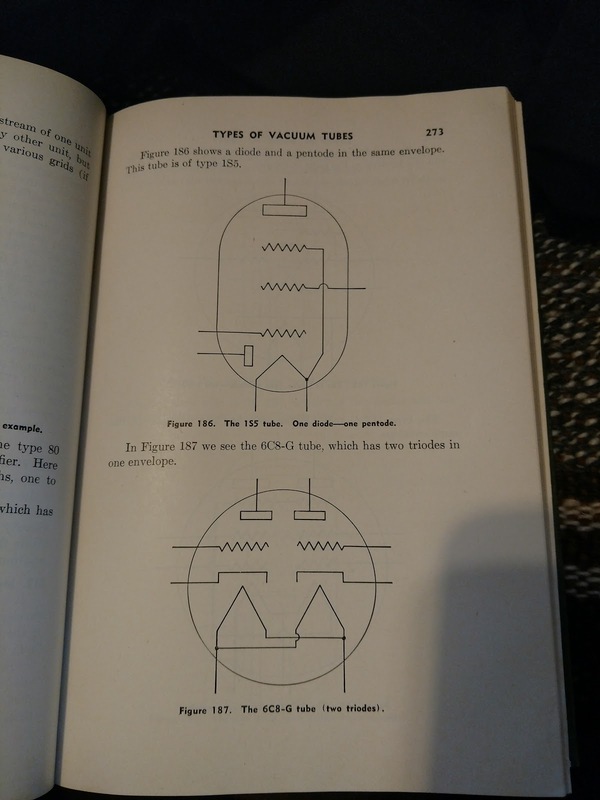 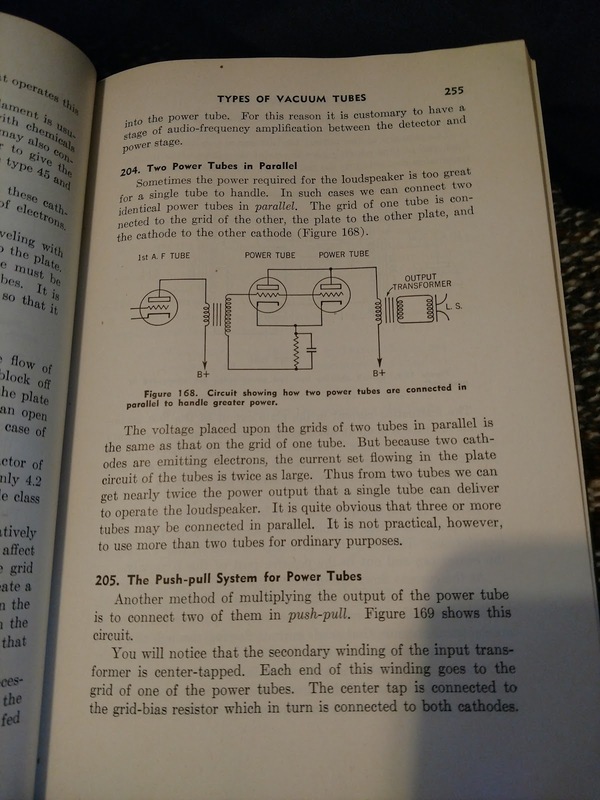 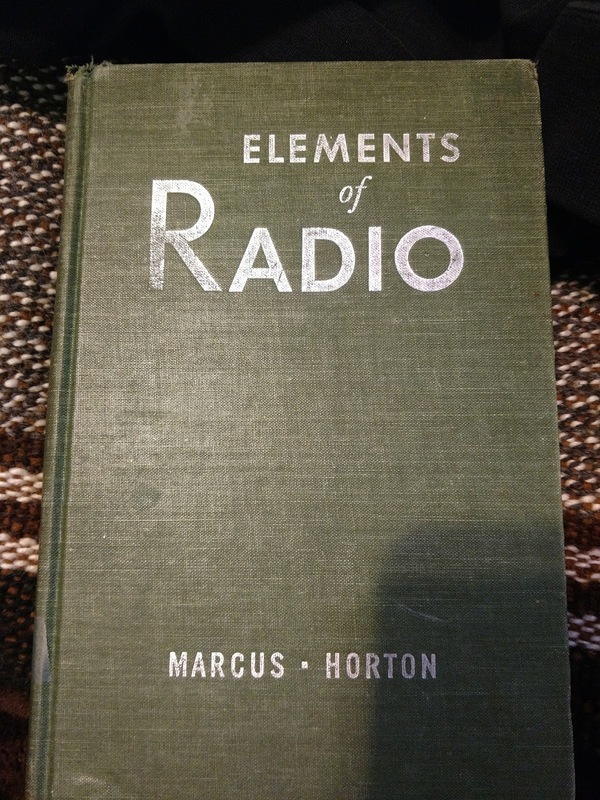 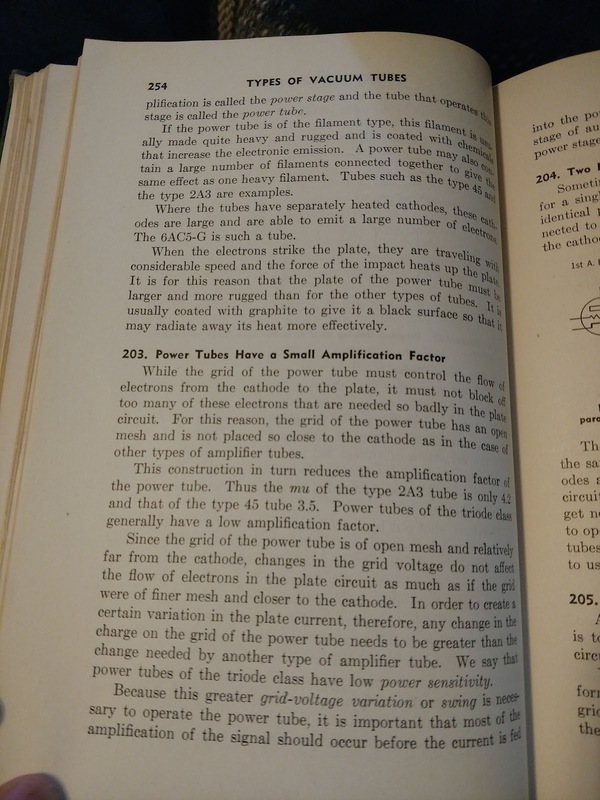 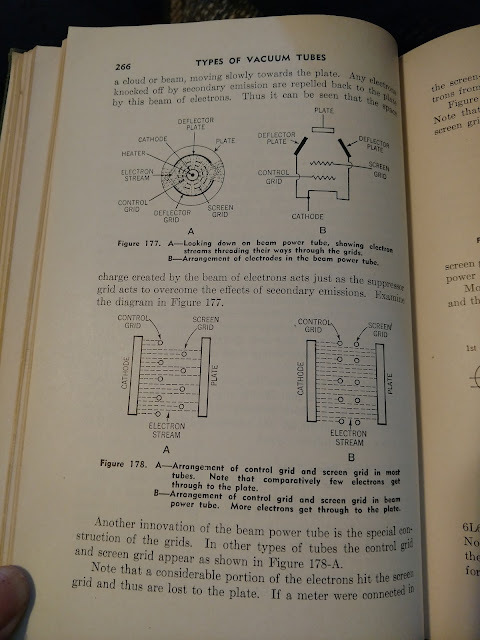 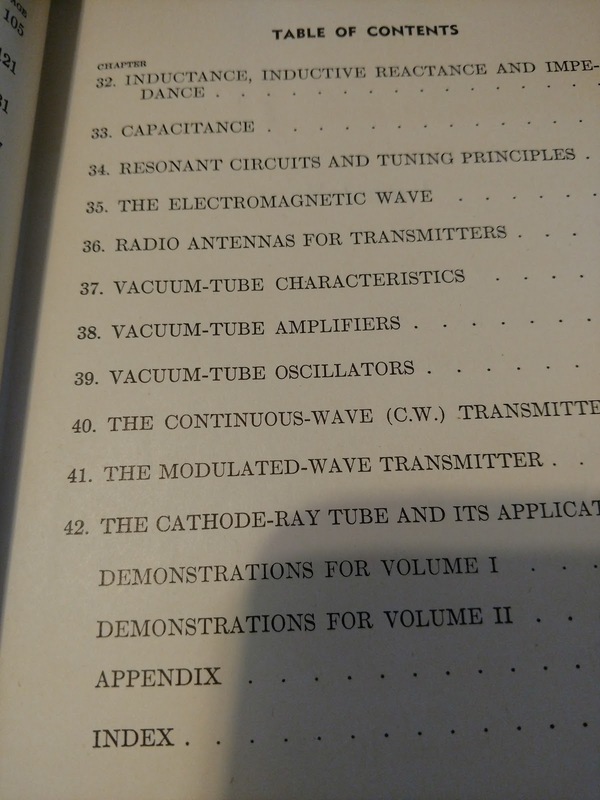 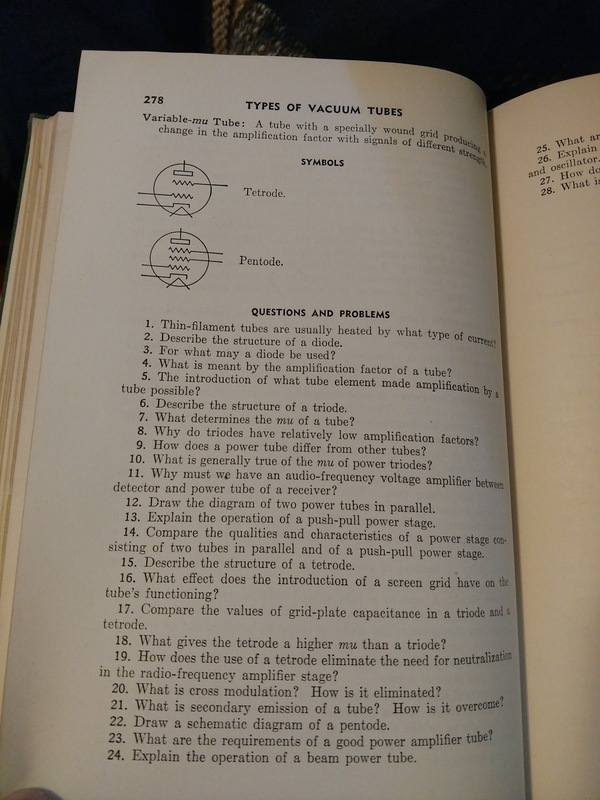 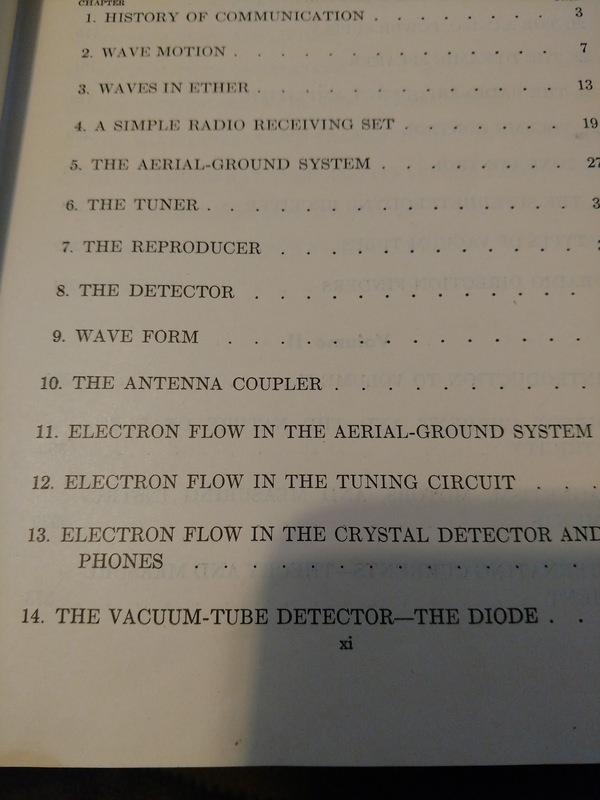 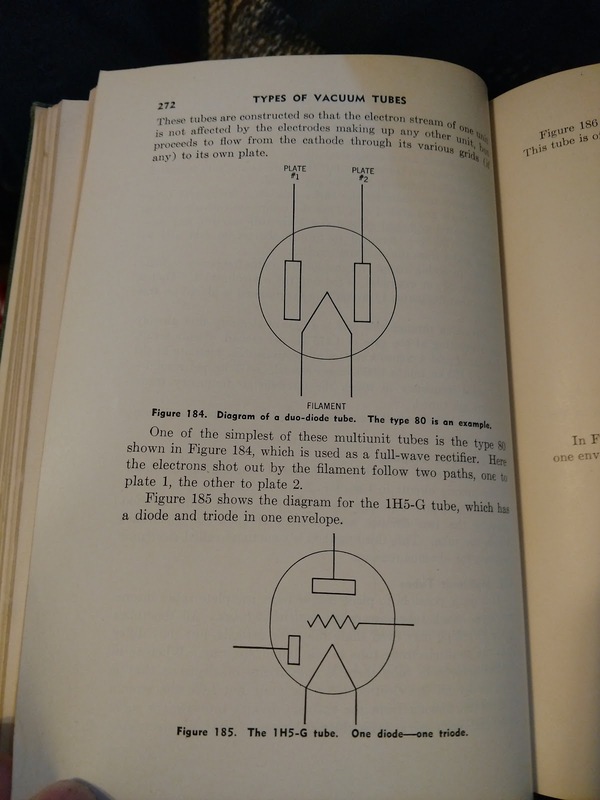 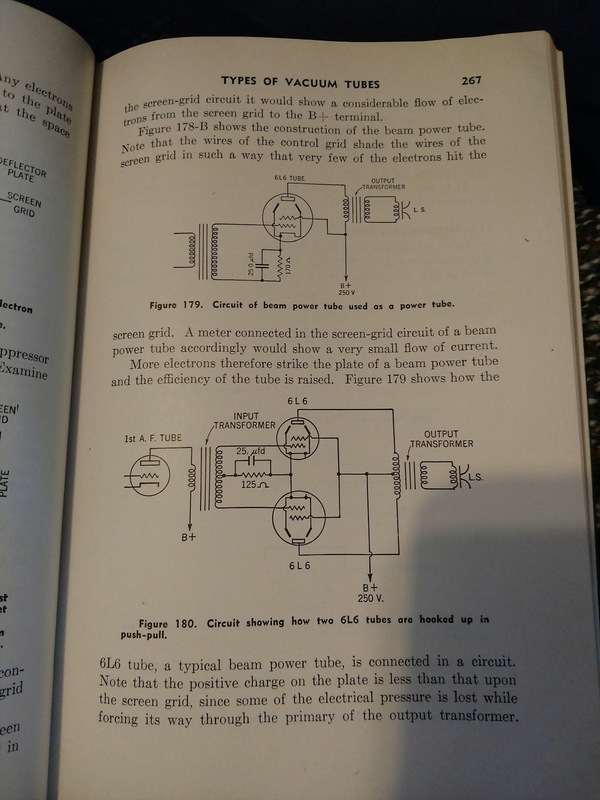 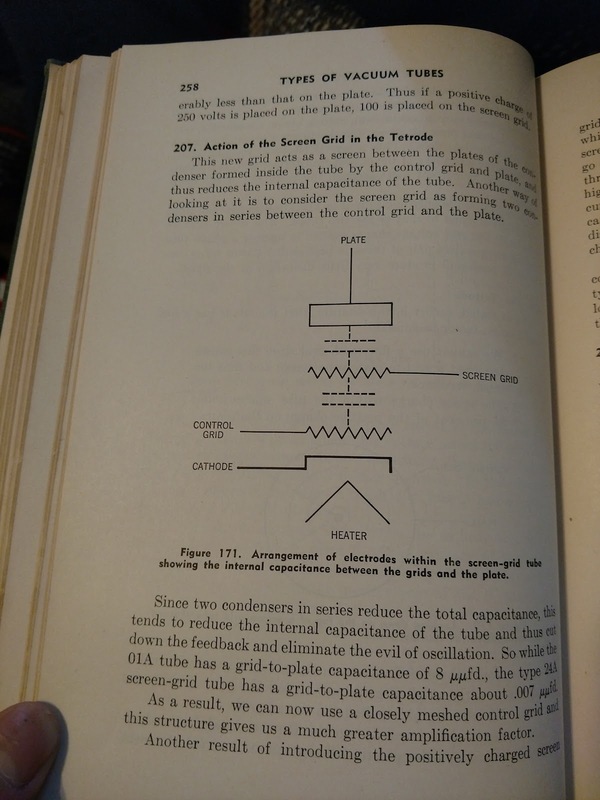 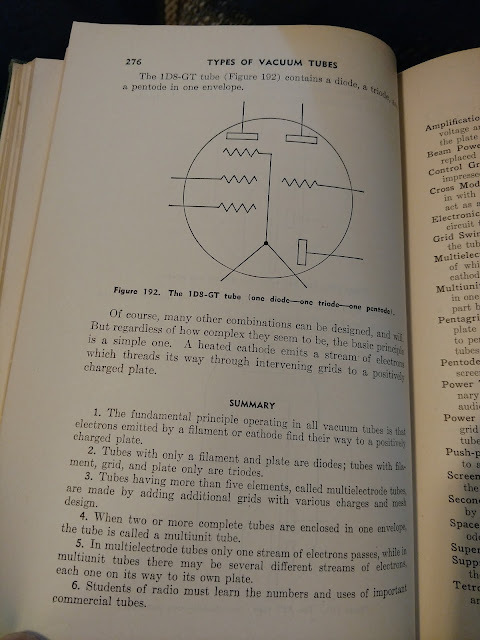 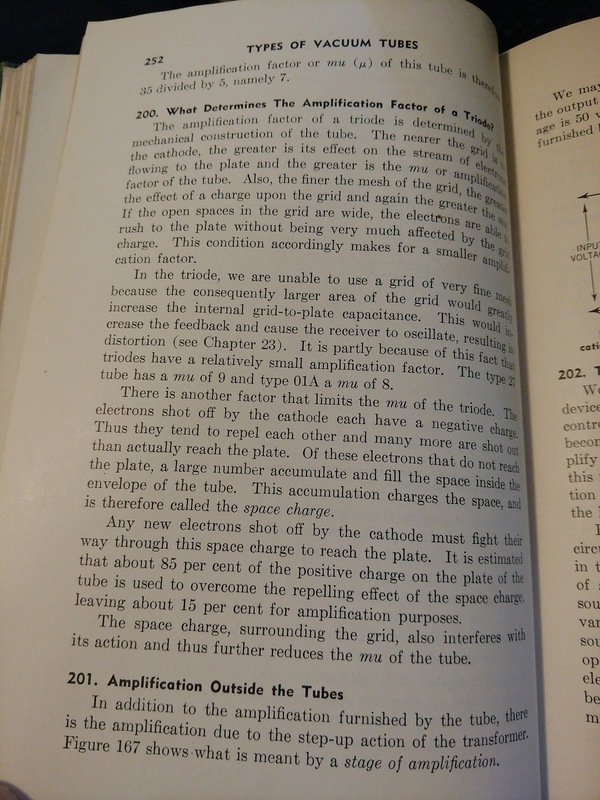 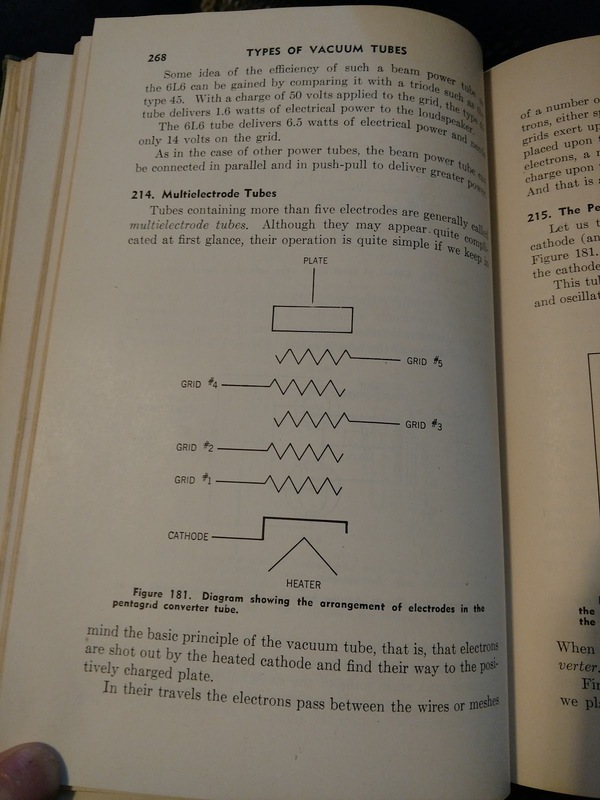 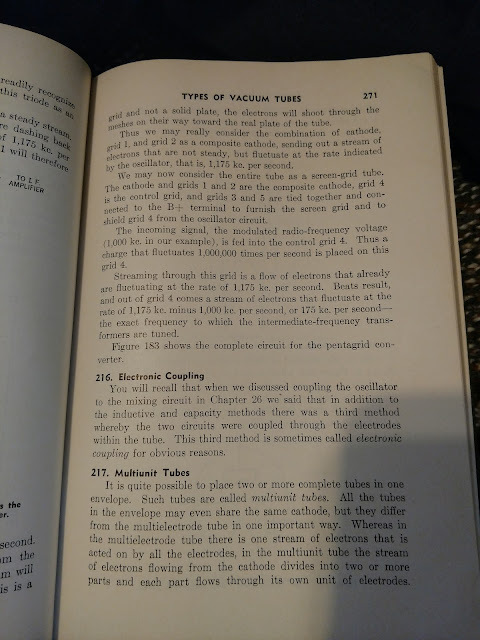 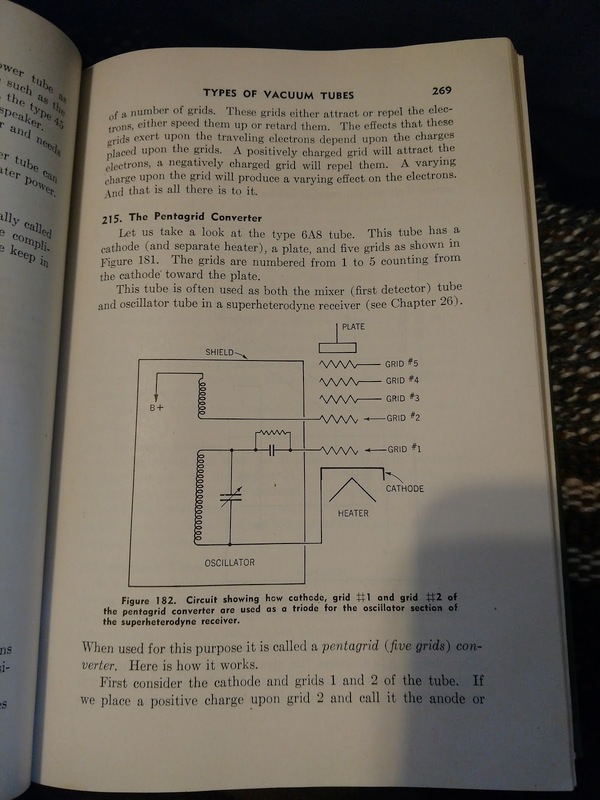 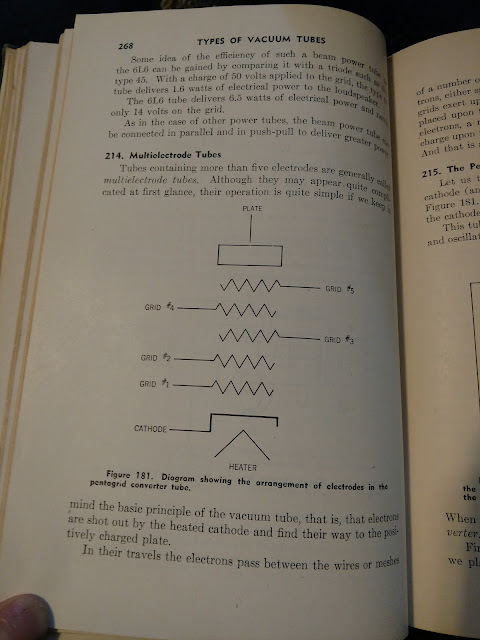 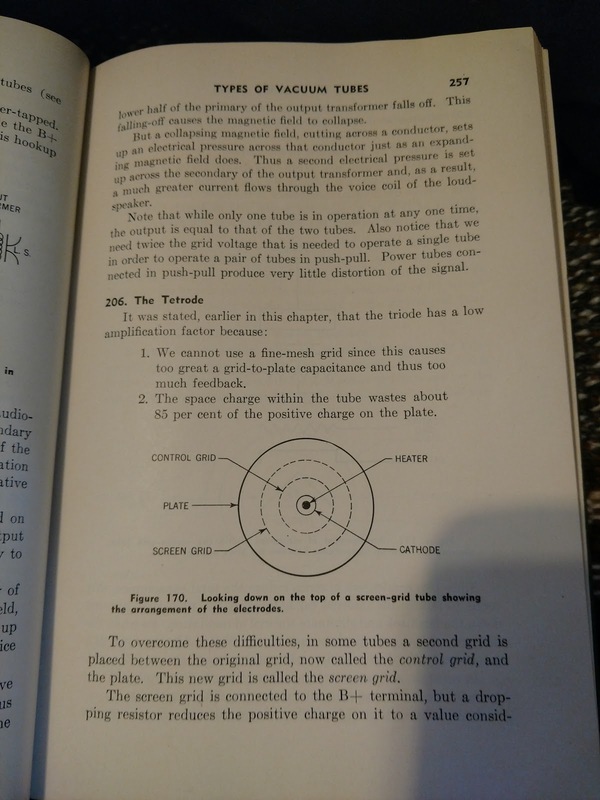 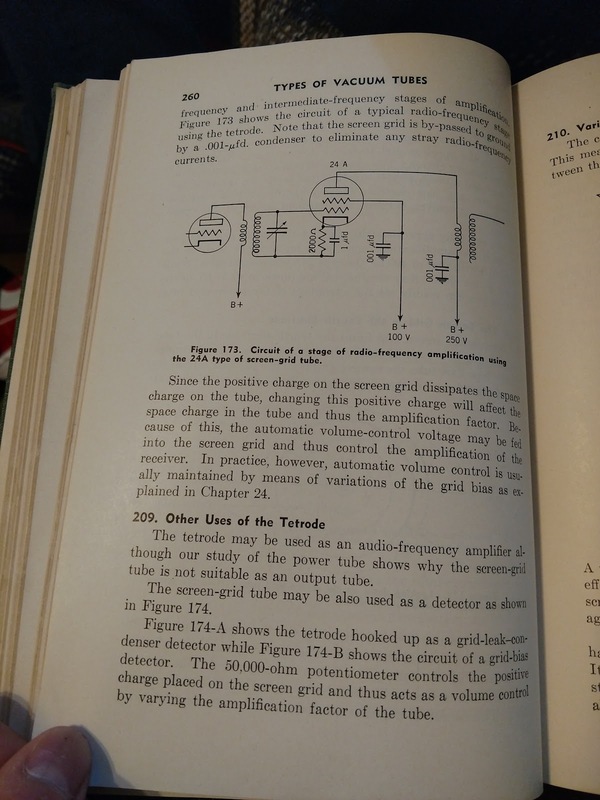 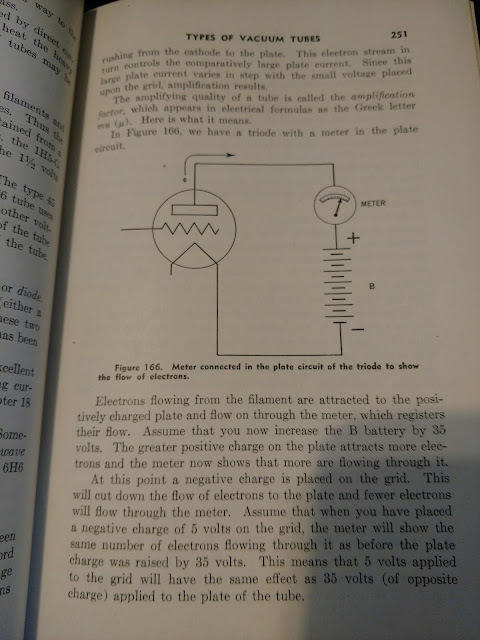 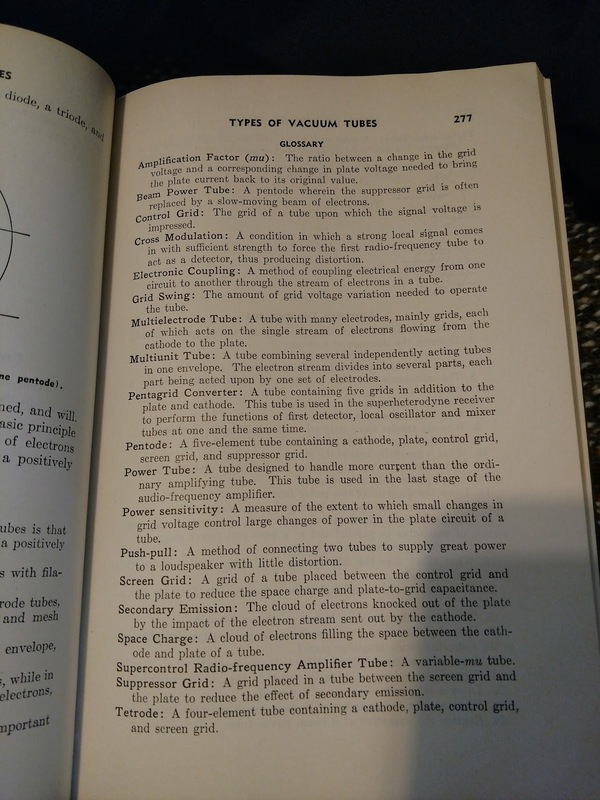 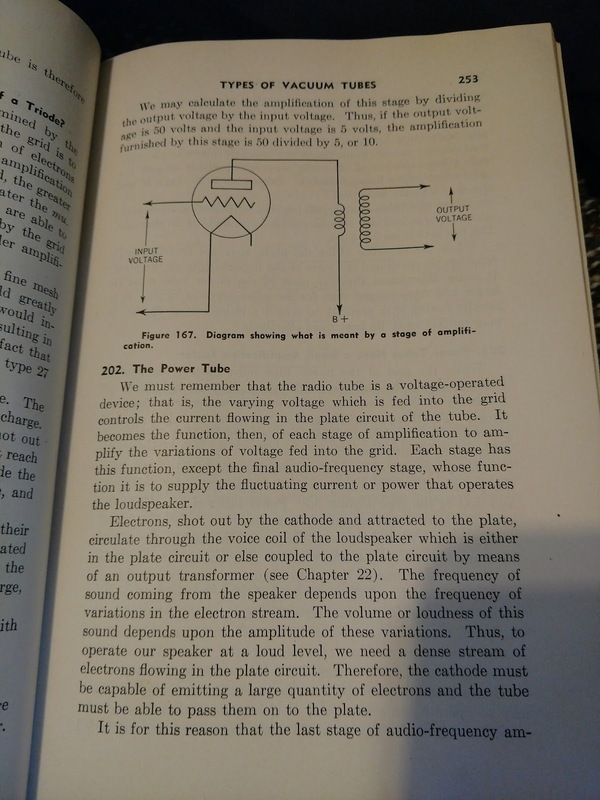 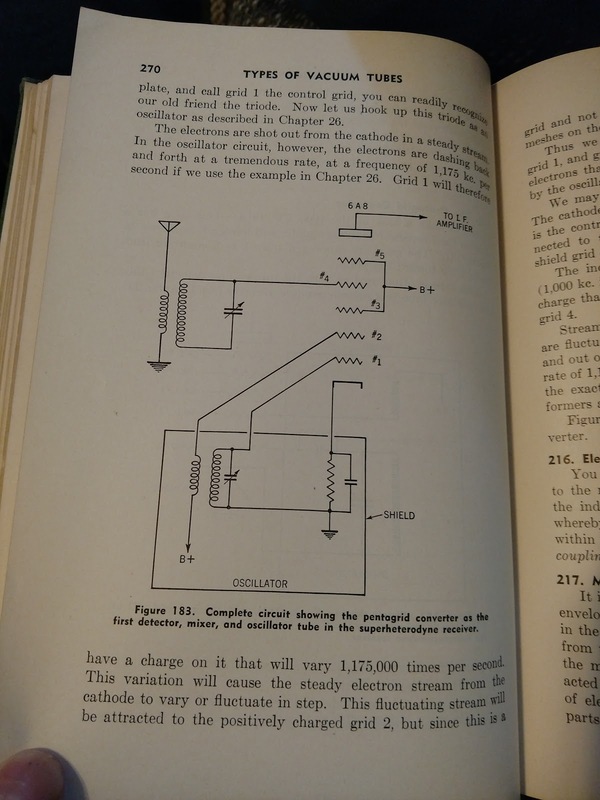 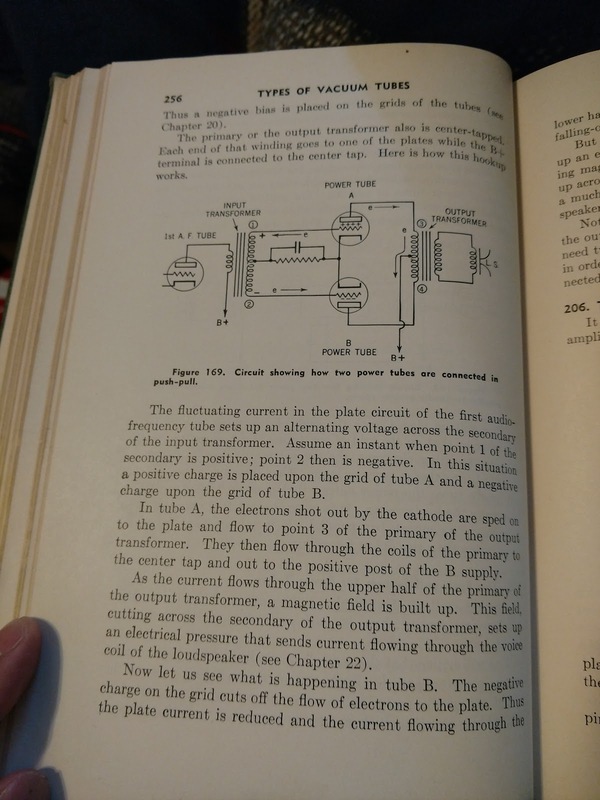 I have old books about radios, so I plan on studying them in earnest when I have a bit more free time. 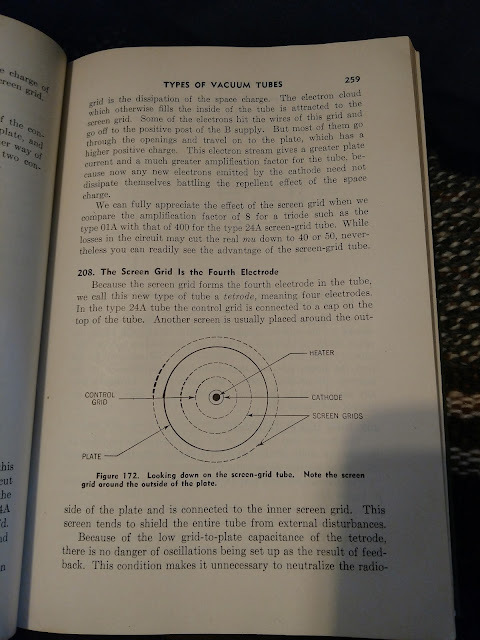 Ernest L. Norman, one of the founders of Unarius, is said to have had talked about the importance of this little device, so my curiosity has grown. 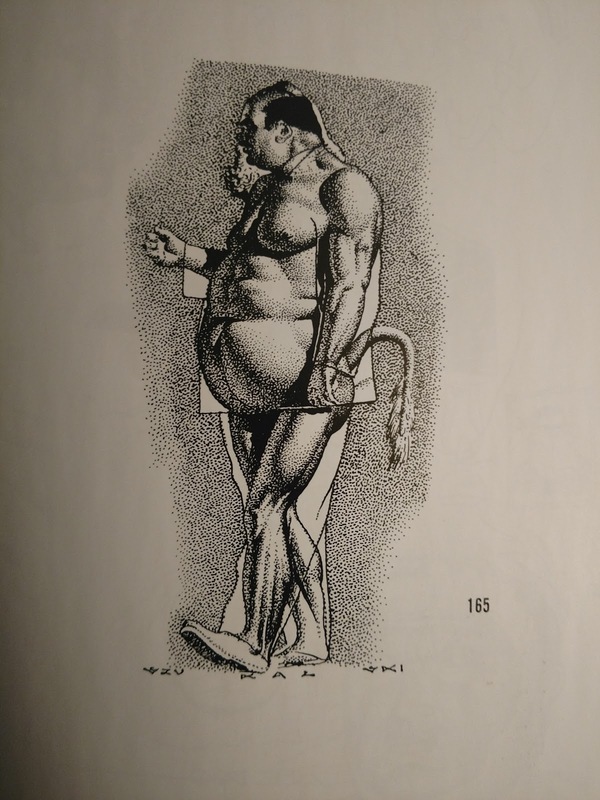 My cat, Sebastian, was finally neutered. 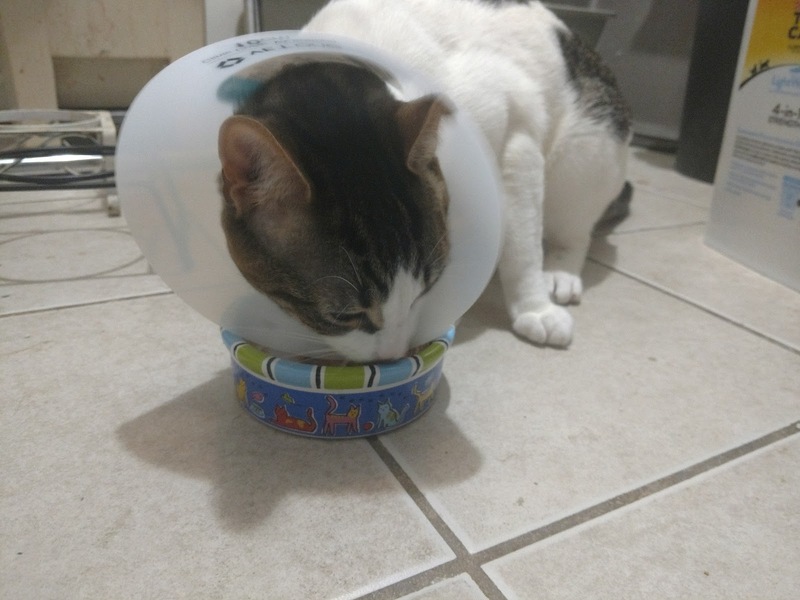 His cone-of-shame is off now, but when I was looking back on his pictures from after his operation, I noticed how crazy buff he is for a little cat! Check out the picture down below to see what I mean. 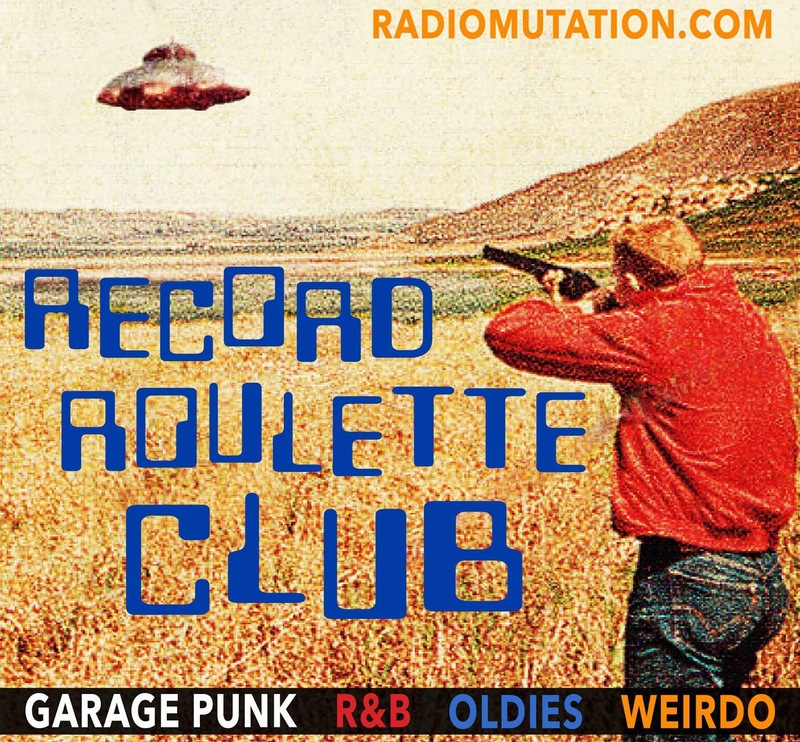 And lastly, if you aren't listening to the amazing shows on Radio Mutation, like the Record Roulette Club, or the Dr. Yeti Show, then I'm not sure what to tell ya. 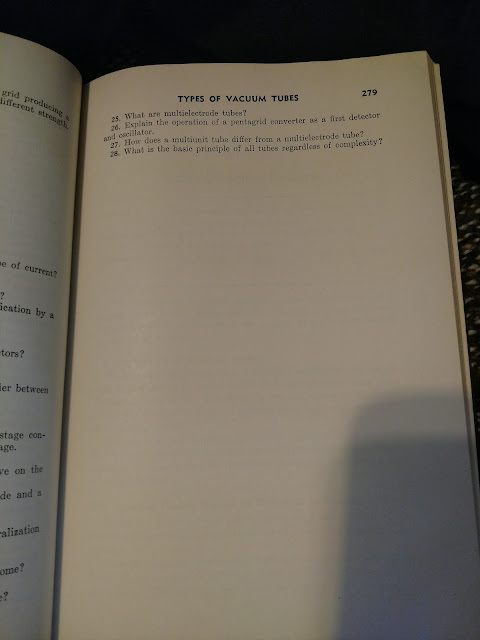 The Forbidden Science of "Zermatism"